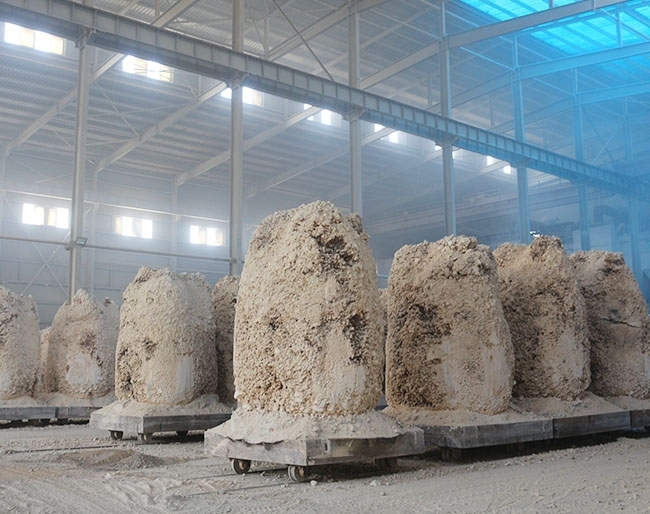 Two calcium electrofusion magnesia_Common fused magnesia_Electric melted magnesia factory-Yingkou kning Industrial Co., Ltd.
Yingkou Kaining Industrial Co., Ltd. was founded in May 2015 with a registered capital of 5 million yuan. 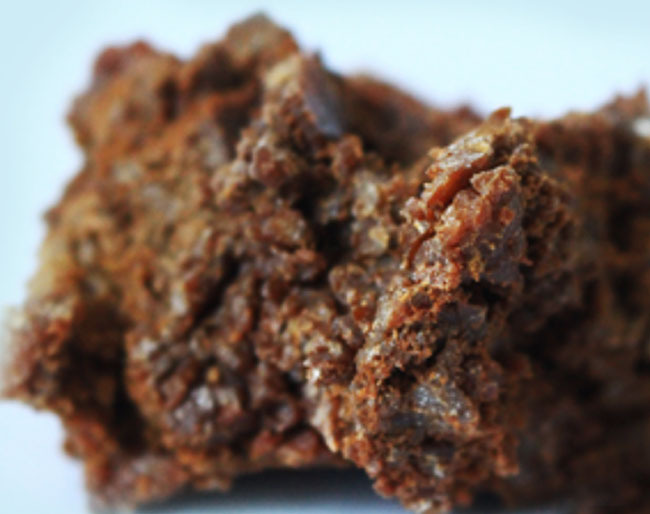 It is a modern production enterprise specializing in the production and sale of fused magnesia. 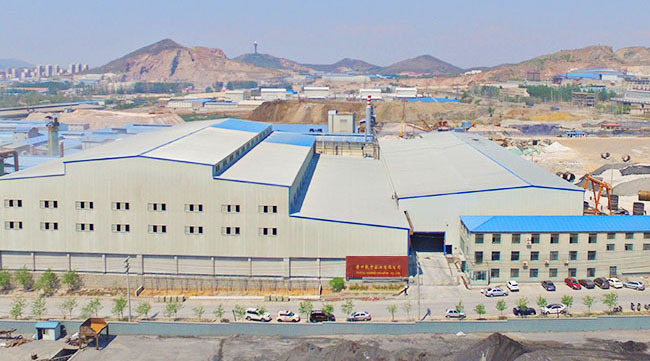 The company is located in Dashiqiao, one of the world's "four major magnesium mining areas", known as the "Magnesium Capital of China", with convenient transportation and unique raw material resources. 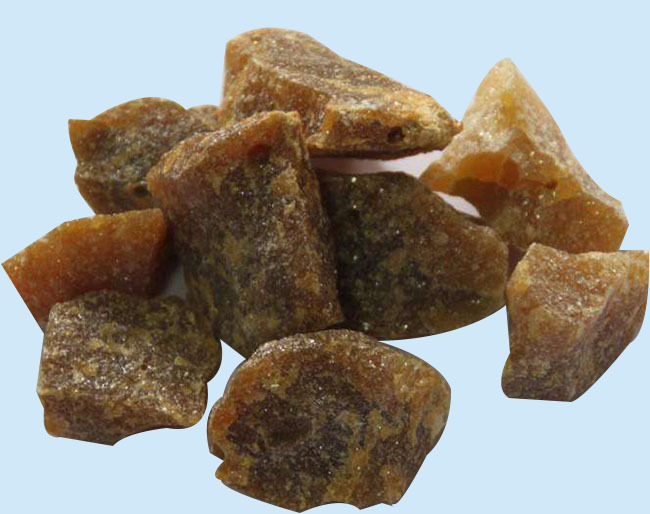 Yingkou Kai Ning Industrial Co., Ltd.